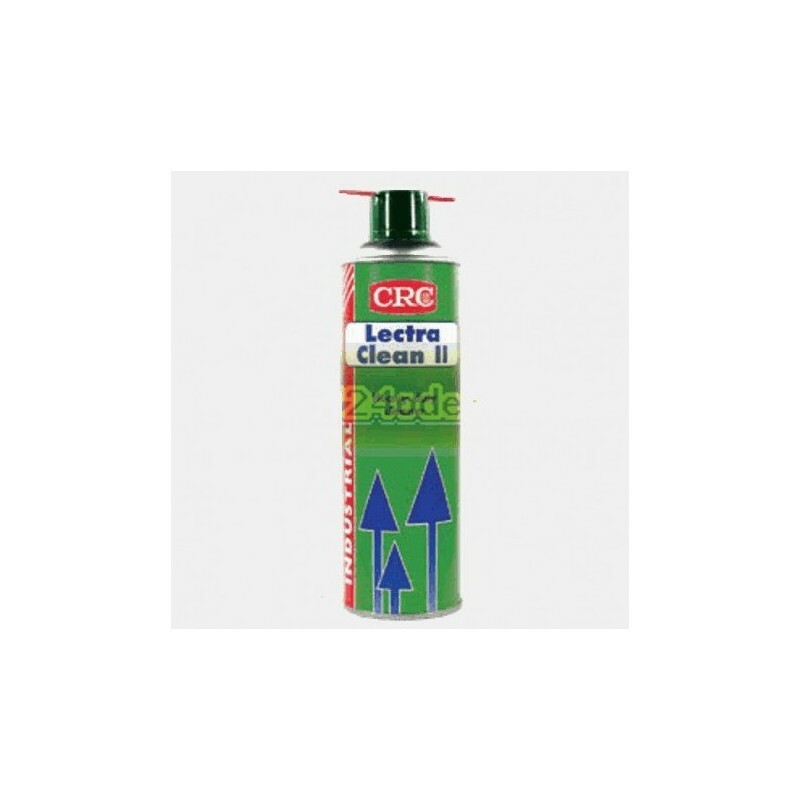 Electric motor and equipment cleaner/degreaser. 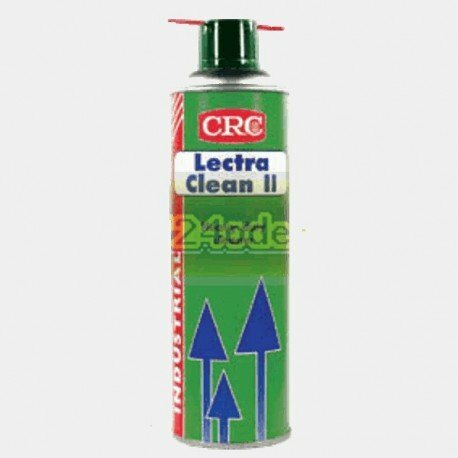 CRC Lectra Clean II is a hydrocarbon-based cleaner/degreaser which replaces chlorinated solvents in electrical cleaning and degreasing applications. 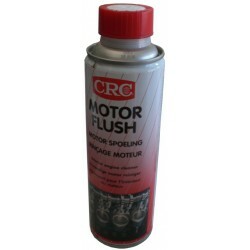 Effective removal of grease, oil, dirt and other contaminants from electric motors, parts and equipment. 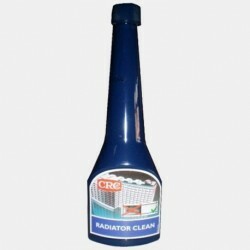 • Controlled evaporation for enhanced cleaning action. 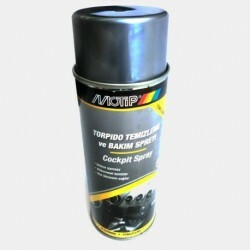 • High flash point for application safety. 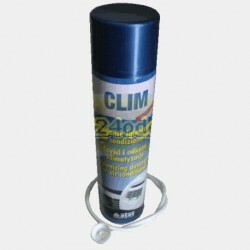 • Promotes longer equipment life. 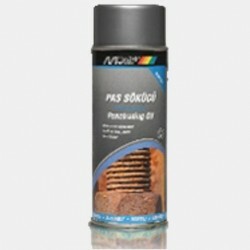 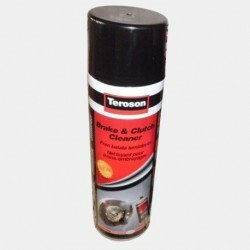 • Reduces maintenance time by in-place cleaning without dismantling. 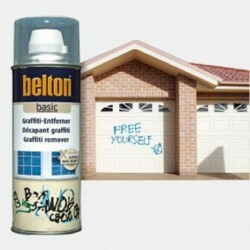 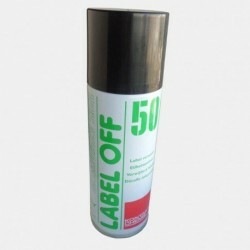 • Apply liberally by spraying or dipping and allow excess to run off. 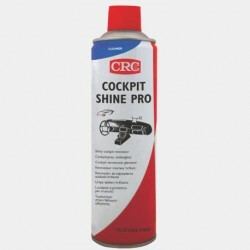 Use extension tube for hard-to-reach areas. 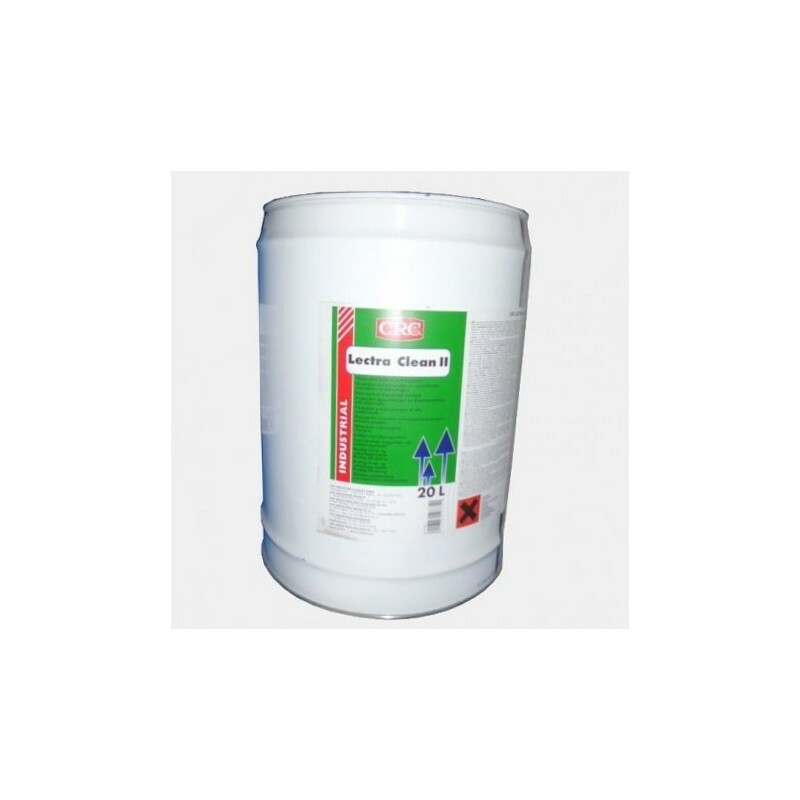 In dipping bath applications, agitation or slight heating (up to 40°C) enhances cleaning action. 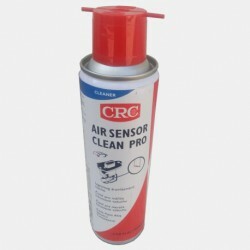 May also be applied by wiping with a clean rag or by brushing.To clean equipment interior; covers, plates, etc. 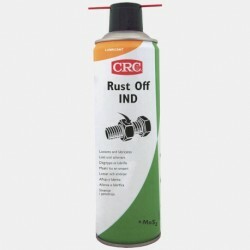 should be removed prior to product application. 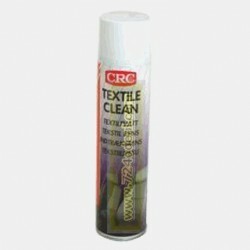 • Allow to air dry or dry with absorbent cloth (see also added note). 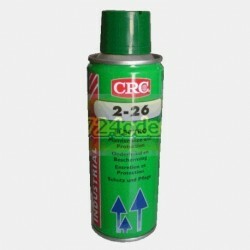 After cleaning, use CRC 2-26 for lubrication and protection. 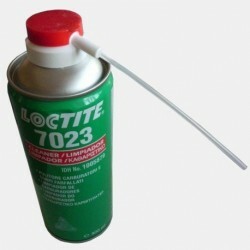 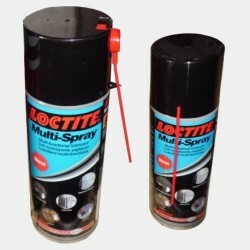 • May be harmful to some plastics, adhesives or coatings.Test on a small area before using. 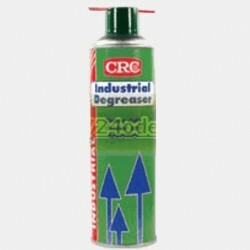 Do not use on sensitive electronic equipment such as tape decks,VCR’s, computers, etc. 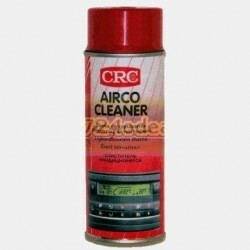 Use one of CRC’s contact cleaner products for this. 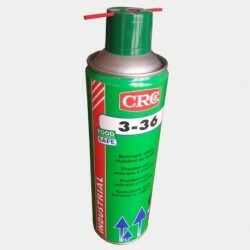 • Do not use on energised equipment.Allow to dry thoroughly and vent before reactivating system.